Fifty students from Year 5 participated in the 2nd Australian Antarctic Festival held in Hobart earlier this month by painting penguins. Year 5 thoroughly enjoyed designing and painting their penguins to give them character! They looked stunning along with 8000 other schools in NSW, Tasmania, Victoria and Queensland. 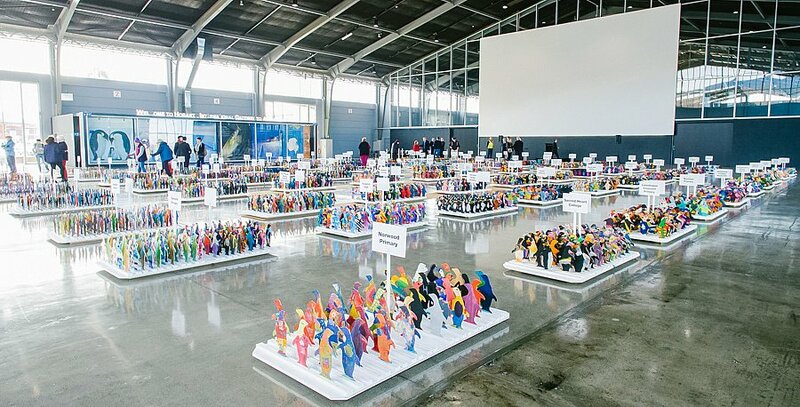 The festival attracted 25 000 visitors and it is planned to apply to have the entire collection of painted penguins entered into the Guinness Book of Records! 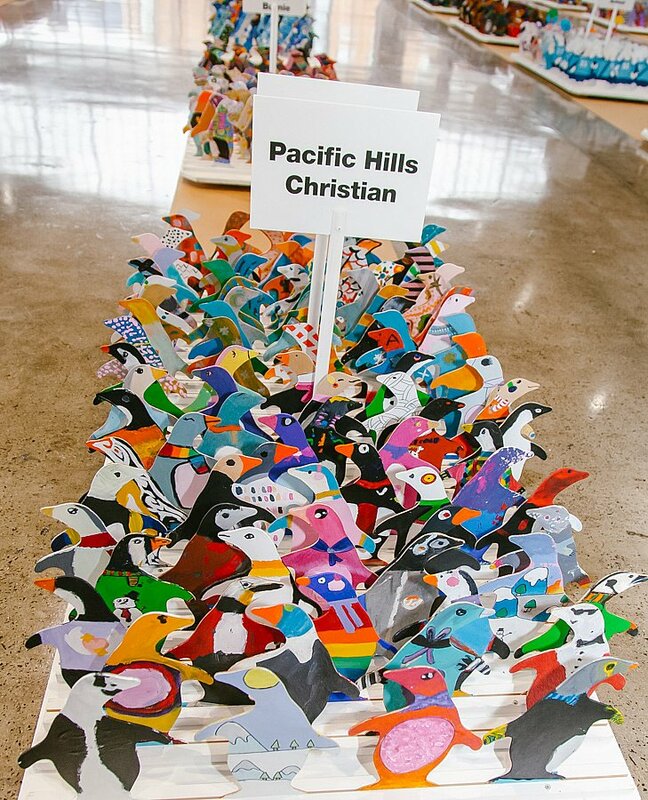 Our colony of penguins will be displayed in the Visual Arts corridor for all to waddle in and see.